TWITCH is a clean, simple, fully responsive Corporate Joomla Template which is compatible with Joomla 3.x and build with Quix page builder. 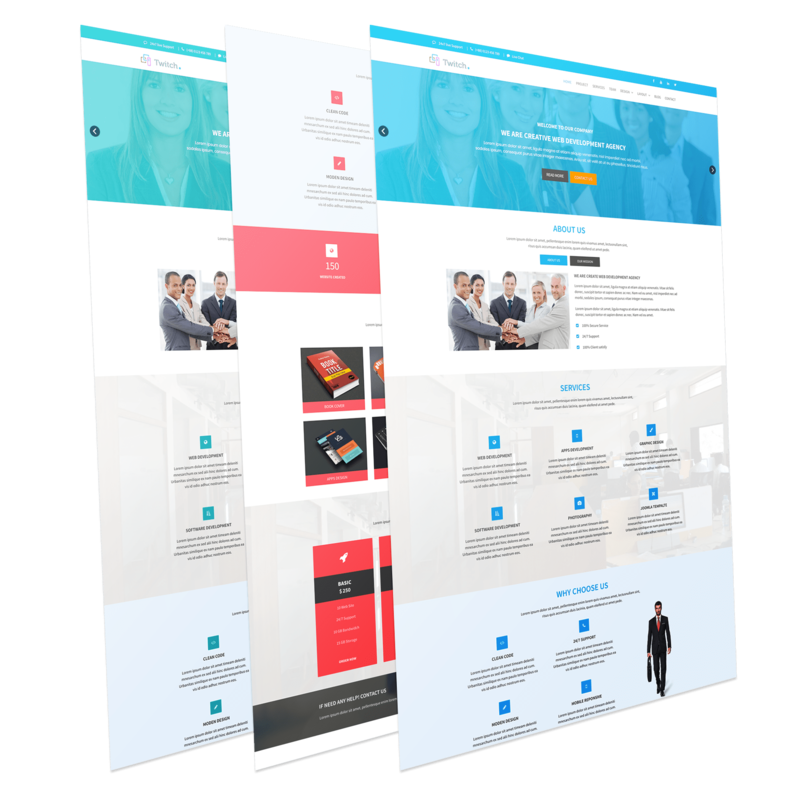 It designed for Business purpose with a clean, simple and professional which is also suitable for Agency, Portfolio or Blog. Twitch is based on Gantry5 framework.